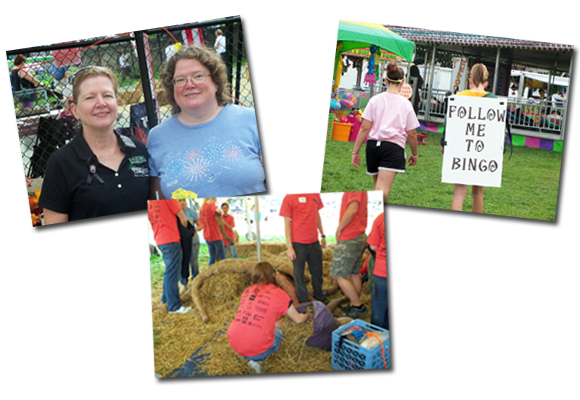 Each year Fallfest utilizes hundreds of volunteers to support the event in a variety of ways. These volunteers are generally provided and coordinated by our partnering charities each year. These organizations and volunteers play a vital role in the success of fallfest. To be a part of the 2018 Fallfest, visit the Volunteer Registration Page and submit your contact information so a charity representative can contact you.